It doesn’t work to force your vision of a happy family on a child, we all know this in theory. This piece may only relate to teens, but I think it takes some trial and error and work-shopping to figure out the attachment piece; not every child needs the same thing. 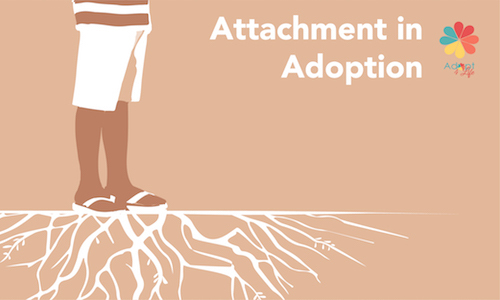 My experience of being an adoptive parent for 18 years has been many things, not the least of which, a journey of self-reflection, humility and objectivity. It has required me to look through the lens of my daughter’s eyes, in situations from the mundane to the complex, in an attempt to imagine how she feels about it all. I can never know. 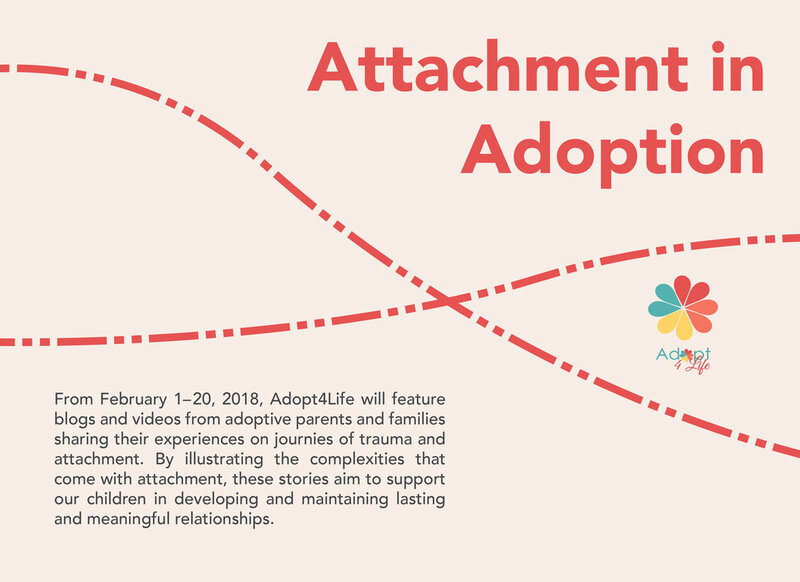 At the beginning of our adoption journey, we had a very specific idea of what our family would look like, and how we would handle parenting challenges. Whether or not to breastfeed is a very personal decision for both biological and adoptive mothers. In my opinion the feelings of both the mother and child need to be respected in making a decision either way. 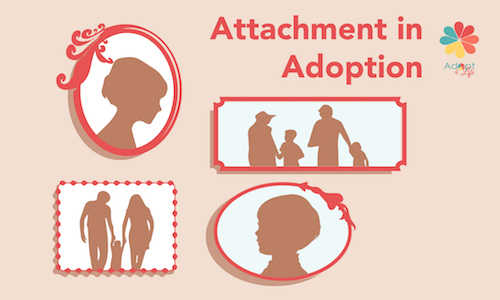 At the beginning of our adoption journey, we had a very specific idea of what our family would look like, and how we would handle parenting challenges. What we have discovered is that our son has taught us how to adapt to circumstances and make connections that we never would have thought possible. Read, learn, experience, try things out and put aside anything that isn’t working for you. You will figure it out and become a stronger family for discovering your own best ways of doing things together. We protected ourselves so much, but we built walls. 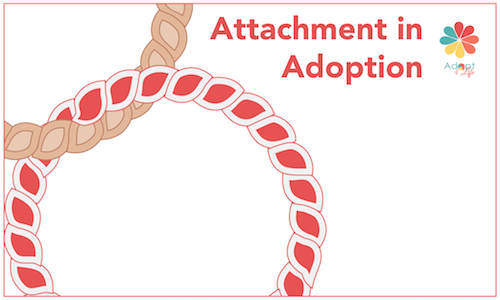 All these things unfortunately delayed our bond and attachment to our child.